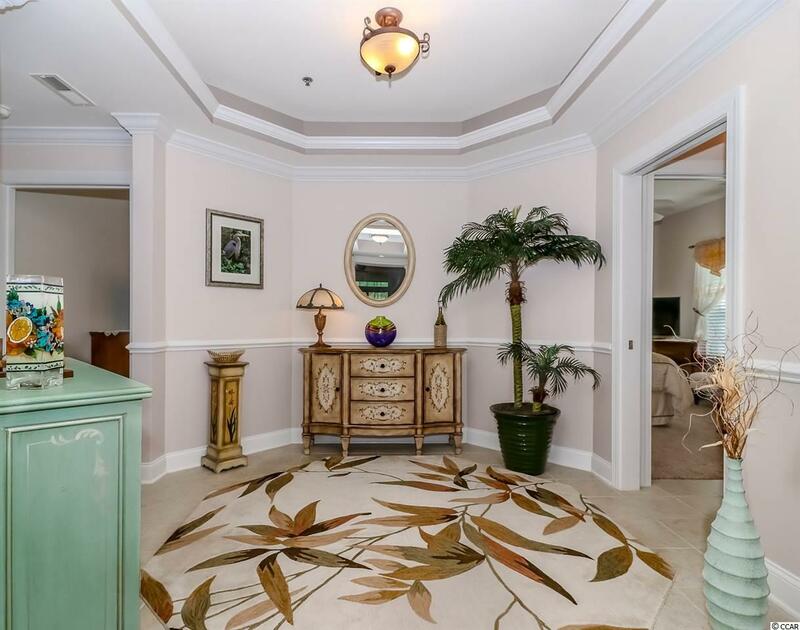 Absolutely gorgeous and immaculately cared for 3 BR 2 BA end unit located in the highly desired gated community, Villas at International Club. 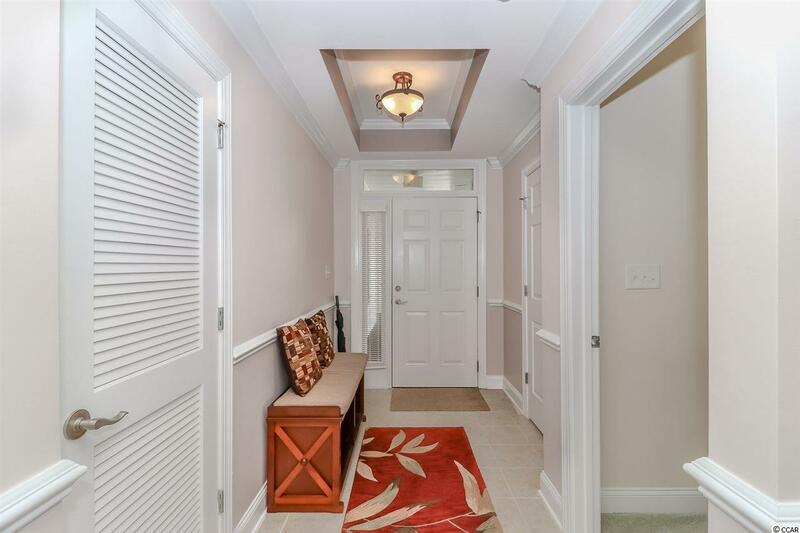 The moment you open the door, you are greeted by a breathtaking tray ceiling entry into the foyer area that is accented beautifully with cove lighting & ceramic tile flooring throughout. Chair rail will follow you into the main living area. There is no lack of natural lighting as the windowed balcony continues from the kitchen/dining area & living room to the master bedroom. An attached storage area and both open & screened porch views of the 13th hole and pond are featured with this unit. Providing the ideal living space to sip your morning coffee or enjoy evening cocktails with family and friends. Cooking in this kitchen will be HGTV worthy as you enjoy your spacious countertops & top of the line appliances. Gorgeous 5 inch laminate flooring & 3D fireplace in the living area will make you feel right at home. Off of the living room you will find the master suite that is literally fit for a king that provides privacy, walk in closet, balcony views w/ access & an attached master bath complete with jacuzzi tub & double sinks. 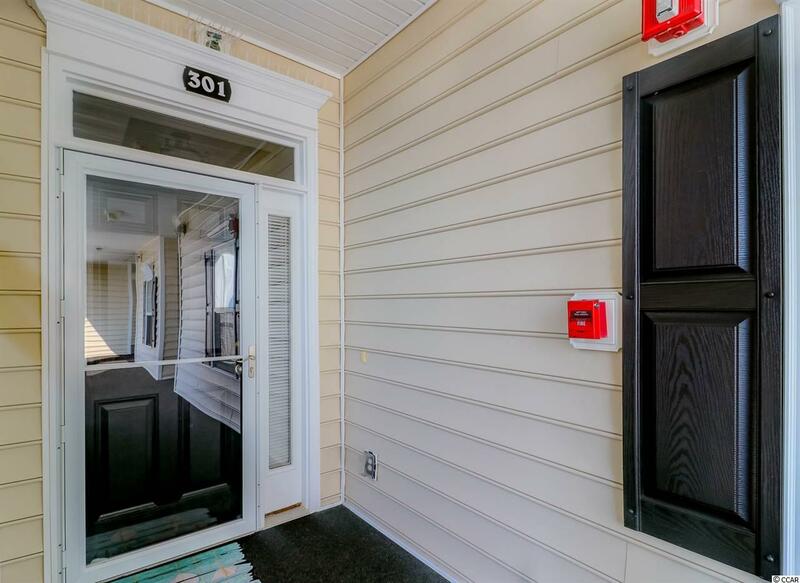 Fresh paint and upgraded flooring in every room. The layout offers a split bedroom floor plan with full bath & walk in closets in both guest rooms, making this home ideal and comfortable for every living situation. 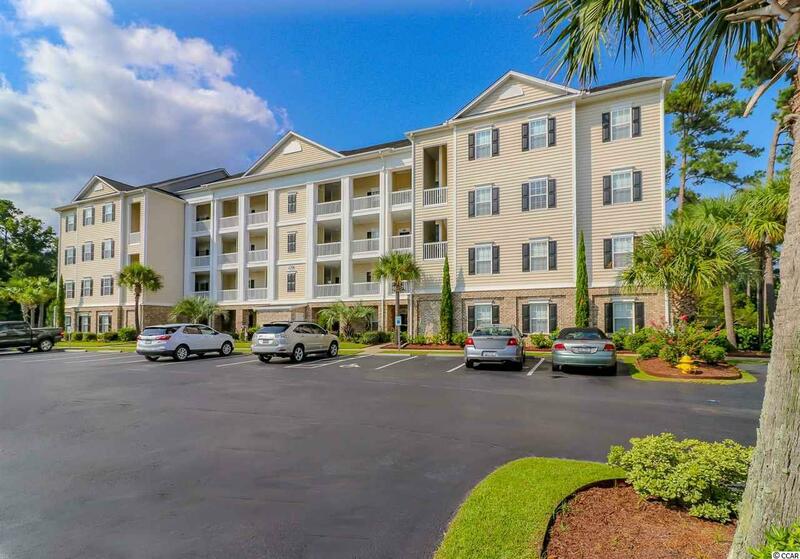 Villas at International club features an outdoor pool, elevator service and is located just minutes away from shopping, restaurants, entertainment, Murrells Inlet Marsh walk and the Atlantic ocean. Book your showings today! Square footage is approximate and not guaranteed. Buyer is responsible for verification. Listing provided courtesy of Cb Chicora Advantage Cf. Kitchen Dishwasher Garbage Disposal Refrigerator Range Breakfast Bar Oven Freezer Microwave Pantry Range Hood Stainless Steel Apps. Listing information © 2019 Coastal Carolinas Association of REALTORS® MLS. Listing provided courtesy of Cb Chicora Advantage Cf.